By working together with our Network Yacht Brokers Group, we sell boats and yachts fast from all over the UK and Europe. Our office in Port Ginesta Marina is the perfect location for our operation in Spain. You will find the Marina very near to the Barcelona International Airport of El-Prat, where hundreds of flights a week come and go from all over Europe. “Rob y Chiara son encantadores y muy profesionales, un 10! ¡El trato fue excelente y el resultado también, sin duda repetiría, muy recomendable!” Sacha T.
“Incredibly helpful and personable service above and beyond just acting as a broker before and after sale. 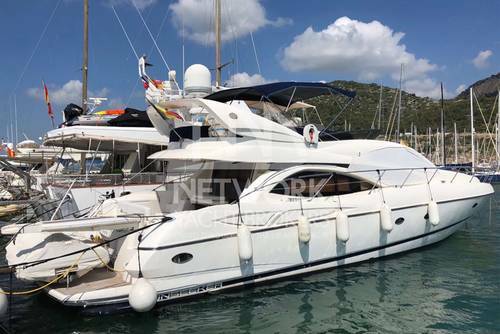 The assistance with language and local knowledge has been invaluable in the process of buying a boat abroad!” Ben C.
“Hi Rob, all the money arrived in yesterday. Many thanks for all your services, I am so glad I choose NYB to do the sale.” Valentine M.
“Hiya guys, I apologize for the fact that it was not possible to enjoy a celebratory drink on board Danmark Dream before I left. Nonetheless I would like to thank you both for your help and support in making the sale happen. I am very happy with my new boat and managed to get a lot of work done.” Alan B. “This is the third boat of similar size & value that I have sold in the past six years and I know how long it usually takes to find the right buyer. Niche websites for private sellers and FSBO have only a limited reach, and even combined they still have a tiny audience compared to what a broker can reach. 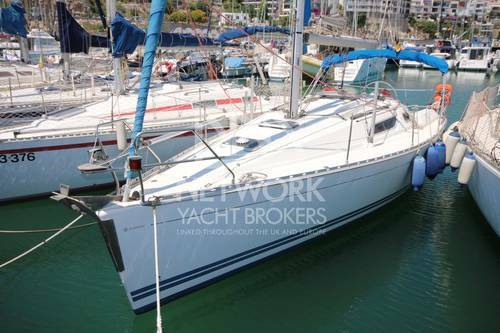 The help of Network Yacht Brokers in Barcelona and their marketing exposure on the professional websites was invaluable. Network Yacht Brokers were professional, easy to work with, and sent me numerous sales leads allowing me to do a quick sale at a good price. I will certainly be back when time comes to sell my next boat! Thanks!” Eos. We are delighted to be part of the Network Yacht Brokers Group that was established 30 years ago. In that time we have built together one of the most professional group sales operations in Europe. Our Group spend more on marketing your boat than any individual broker. 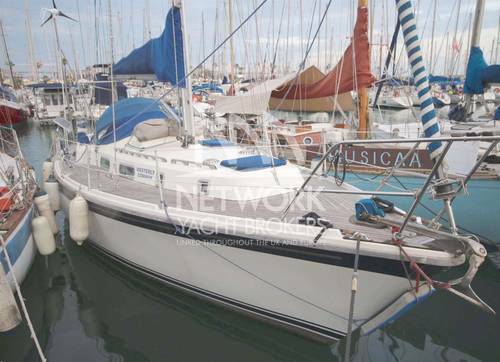 Network Yacht Brokers Barcelona pay for advertising in all the European and UK boat sales websites. This marketing includes ads in YachtWorld, YachtMarket, EYB, ApolloDuck, Boatshop24 and many more. We share our brokerage boats within our group of 20 dedicated marina based companies. Network Yacht Brokers Barcelona is now a crucial connection between the UK and Mediterranean. Our nearest partners are in Corfú, Lefkas (Greece) and Palma de Mallorca (Balearics Islands). 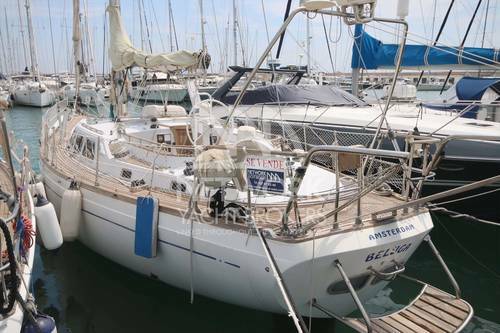 Together we are quickly establishing ourselves as the leading brokerage operation in Barcelona. Our clients arrive every week from all over Europe and beyond. 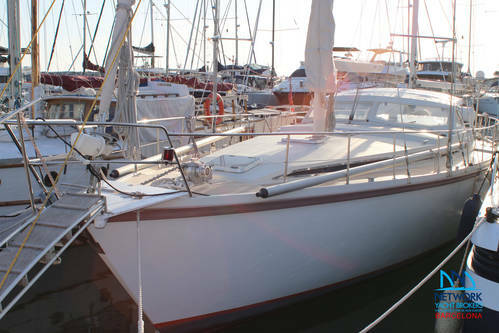 In exchange for allowing us to sell your boat, we can offer you a low-cost professional brokerage service. You will have absolutely no risk as we operate our brokerage on a no sale no fee basis. Even if you just want a valuation, we will be happy to oblige without charges. We make a video for every new listing and it is featured on our YouTube Channel for free. Would you like to know more about this fantastic area? Please follow us on Facebook or Twitter,we will keep you updated. We post interesting news articles on our pages each week from a simple photo of us enjoying the life around Port Ginesta to seriouse boating news. Anything marine related can find a place on our Network Yacht Brokers Barcelona site. We will also be developing this site with useful information about hotels, restaurants and bars in the area along with all the information you will need to get the most out of a visit to Barcelona city. 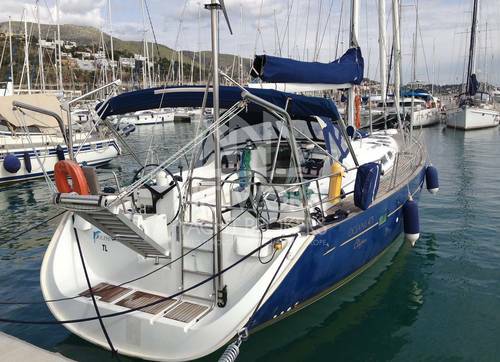 We have created a Port Ginesta History page so that you can find out more about keeping your boat or yacht in this busy marina. 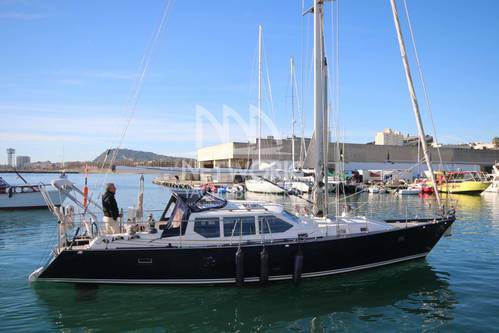 If you are thinking of selling your boat or yacht please contact Rob or Chiara in our Network Yacht Brokers Barcelona office. Our partner company European Yacht Charters opens in 2018. Data Protection & Anti-fraud Security Recommendations more…….